Gil Ely played for three college in four years. He spent a year at the University of Toledo and at Hillsdale College before finishing up with two years at the University of Michigan where he was rated the best center in the Midwest. He was a creative scorer, effective defender and accurate free-thrower. Gil Ely was captain of 1922-23 Michigan squad. 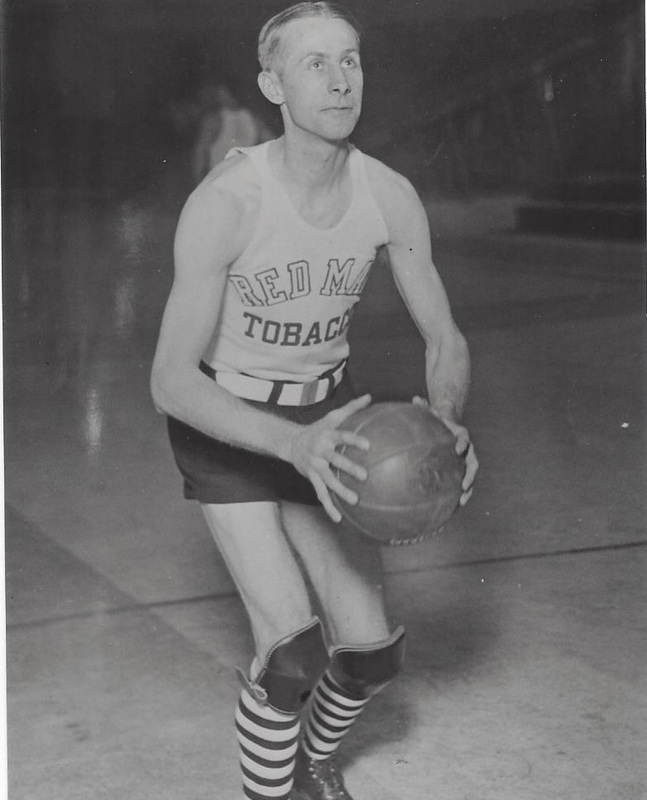 In the fall of 1923, Ely embarked a professional basketball career with a three-year stint with the Detroit Pulaski Post. He led the team in scoring all three years, including its inaugural season in the American Basketball League. Ely was renowned for his versatility. During his five seasons in the ABL, he showed the ability handle any position on the court. Dr. Gilbert Clerc Ely Born: Sep 27, 1898 Died: Apr 5, 1999 Hometown: Pioneer, Oh.